Boston, MA – March 18, 2019 – Sun Multisport Events today announced, WHOOP, makers of the world’s most powerful recovery and training tool, has signed on as title sponsor of the WHOOP Team Challenge at the annual RACE-MANIA Summit and Expo being held on Sunday, March 24, 2019 at the Boston University’s Fit Rec Center in Boston, MA. RACE-MANIA is designed to educate, equip and inspire endurance athletes preparing for the start of a new season and features seminars, clinics and workshops; competitive events; and an expo. The Whoop Team Challenge at RACE-MANIA is a unique competition comprised of the following three competitive events. By registering for the Team Challenge, a team enters 4 teammates into each of these competitions. The combined time of all 4 team members in an event creates a Team Time and the Team Times from each of the 3 competitions is added up to determine an Overall Team Time… fastest Overall Team Time wins! 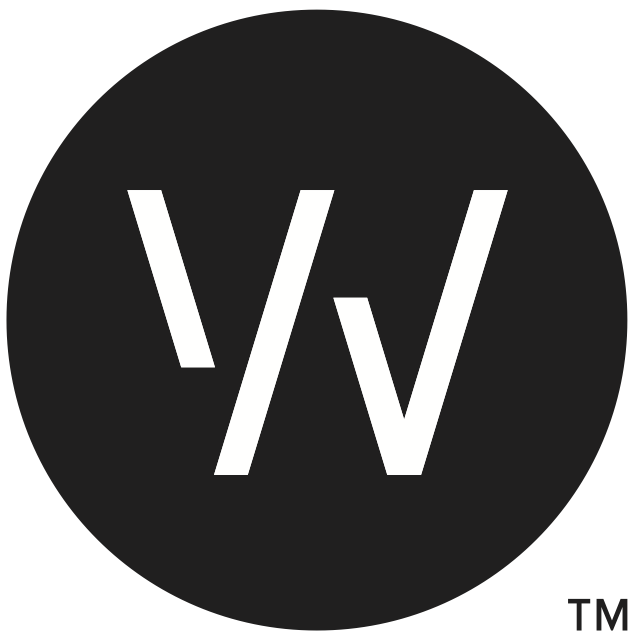 WHOOP’s mission is to unlock human performance and their innovative wearable technology helps athletes train optimally, sweat smarter and recover faster. “Sponsoring the Team Challenge and being a part of RACE-MANIA made perfect sense for us” says, AJ Baker, Performance Marketing Manager at WHOOP. 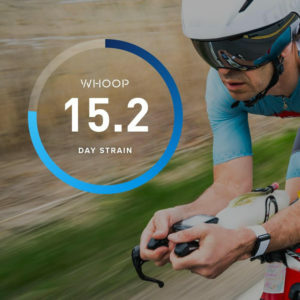 “It gives us an opportunity to showcase the benefits of WHOOP to the endurance athletes that attend who are looking to maximize their potential in the season ahead”. The WHOOP Team Challenge will include clubs from around the region including 3x defending-champion Peak Tri Coaching Team led by USAT and IRONMAN certified coach Colin Cook. 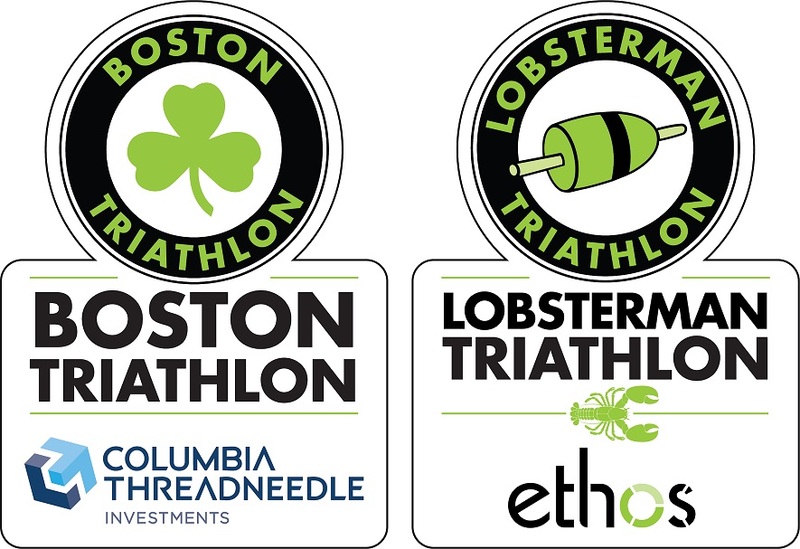 Other clubs competing include the Bay State Triathlon Team, Boston Triathlon Team, Breakthrough Performance Coaching, Zoom Multisport, teams from the Northeast Collegiate Triathlon Conference and others. The top three teams in the WHOOP Team Challenge will receive awards at the conclusion of RACE-MANIA in a ceremony from the WHOOP booth in the expo. RACE-MANIA is produced by Sun Multisport Events and Platinum-level sponsors include Breakthrough Performance Coaching, ethos, Marathon Physical Therapy and Sports Medicine, Marathon Sports, Max Performance, NormaTec, Peaks Coaching Group, Pilgrimman Triathlon, RaceQuest Travel and Whoop. Boston University’s Fit Rec Center, located at 915 Commonwealth Avenue in Boston, MA, provides state-of-the-art facilities for RACE-MANIA, including 25,000+ square feet for the expo, a high-tech theater for presentations, multiple classrooms for clinics and workshops, an indoor track and a world-class pool. WHOOP is the world’s most powerful recovery and training tool. 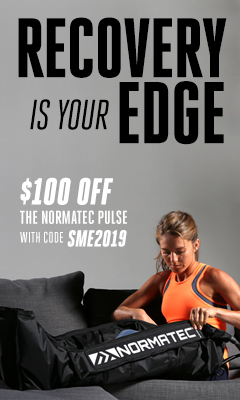 Our mission is to create cutting edge technology that allows individual athletes and teams to perform at a higher level, through a deeper understanding of their bodies and daily lives.